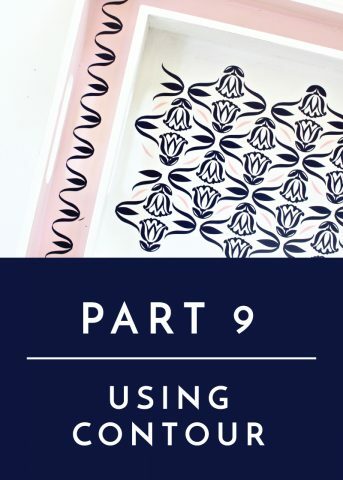 As most of you long-time readers know, one of my favorite and most-used tools in my craft room is my Cricut Explore. 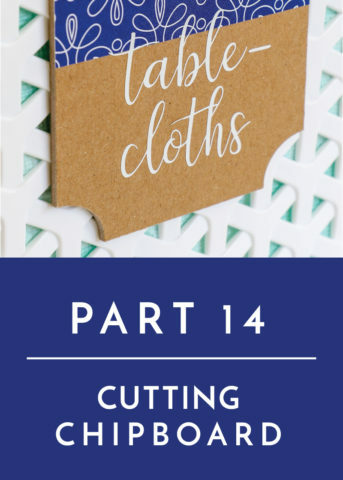 Along with my sewing machine, my Cricut Explore is my go-to machine for making unique, inexpensive, and personalized decor for our home(s). 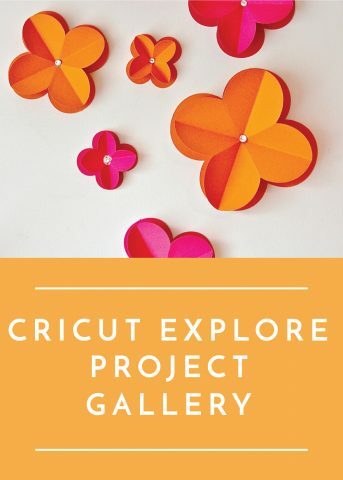 There is a bounty of Cricut Explore information, tutorials, and videos available on the web; but I’ve had quite a few readers reach out to me with questions and tutorial requests that I thought I’d launch a new series: Using the Cricut Explore for Home Decor! I’ve got a lot of great topics to cover (what’s coming up is outlined below), but today, we’re starting at the very beginning. 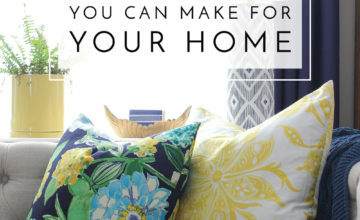 I’m breaking down the essentials you “need” in order to make decor items for your home! Let’s get to it! 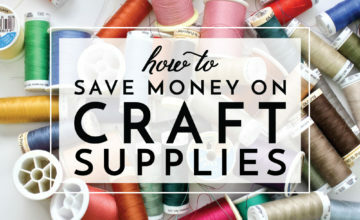 If there is one thing that comes along with crafting, it’s STUFF! Man…there are just so many neat machines, accessories, tools, and doodads that can help you cut, bond, sew, paint, color and more. I have my share of craft stuff (too much of it, some might say! 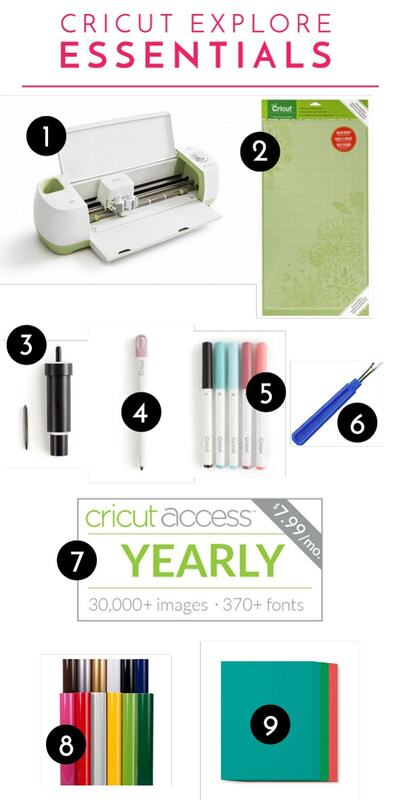 ), but if I could only keep a few things, my Cricut Explore would be at the top of my list! 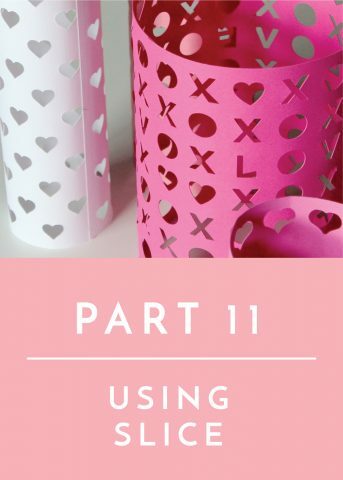 The Cricut Explore is no different when it comes to accessories either – there are tons of nifty tools that can help you do all sorts of amazing and fun things with your machine. But not only are all these accessories costly, I’ve found some are unnecessary or even cumbersome to use. 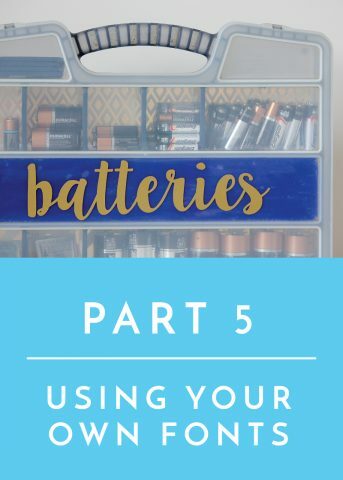 In full disclosure, I have NOT used every accessory that Cricut makes for the Explore…however, I did want to share THE items I use over and over and over again to make a majority of what you see here on the blog. 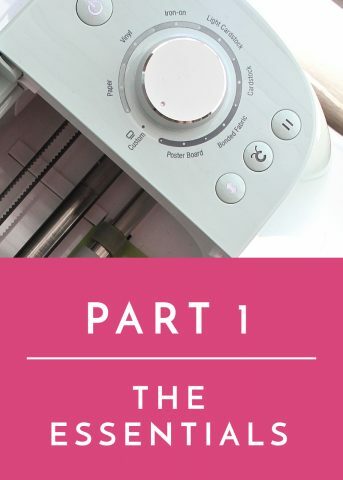 If you’re looking to get a Cricut (or start using the one you have! ), these are the products I recommend most! 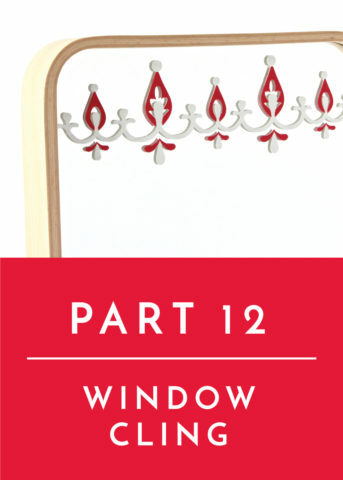 By the way, this post and this series are in no way sponsored by Cricut. 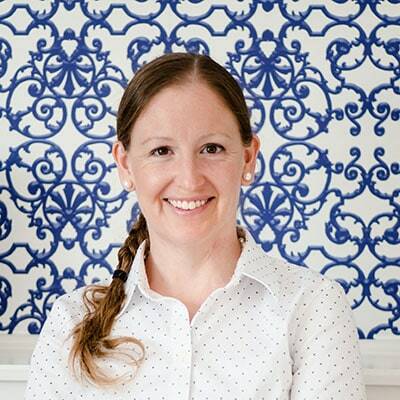 This is just me, sharing the products I truly, truly love, use and believe in! *This post contains affiliate links, which means I make a small commission from any purchases you make from my links at no additional cost to you. You can read more about my policies here. 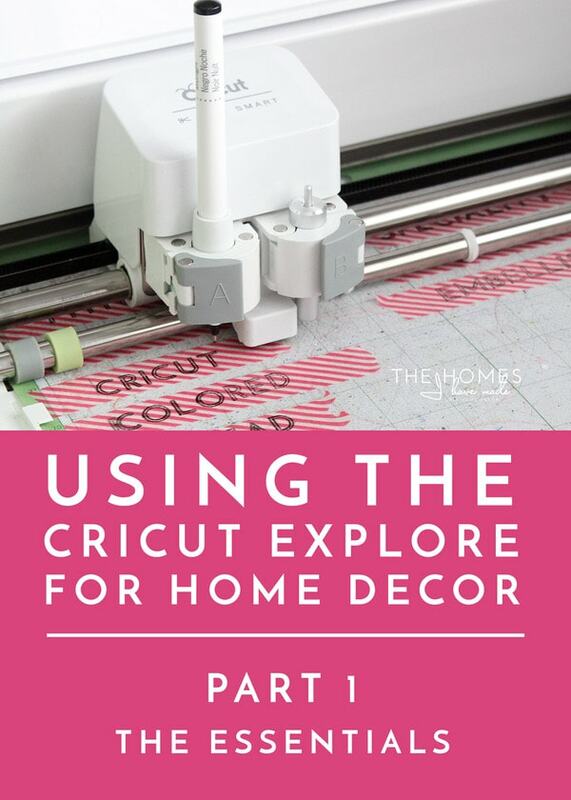 What You Need to Use Your Cricut Explore for Home Decor! Cricut Explore Machine. 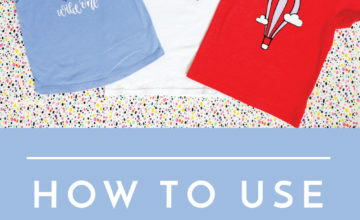 Obviously, you need a Cricut Explore machine if you don’t already have one. 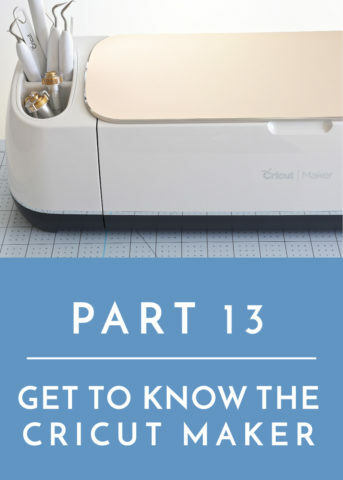 You can read more about my impressions of this machine and why I am on Team Cricut HERE. 12×24″ Cutting Mats. Cricut makes mats in a variety of sizes and stickiness, but honestly, I never use my smaller mats. From cutting long lengths of vinyl to small little bits of cardstock, I always pull out my longer mats. Why? 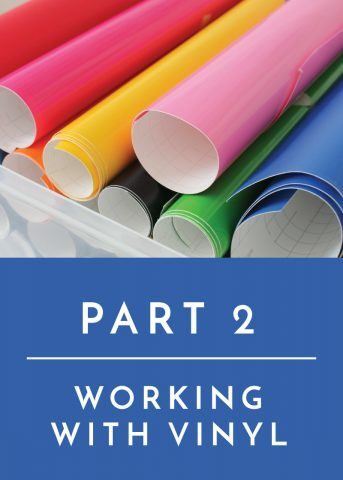 Not only can I (obviously) cut bigger pieces of paper/vinyl at one time, but I can (carefully) setup or weed out cuts on the opposite side of the one that is actively being cut. If you want to get into making larger crafts for your walls and other home decor projects, the bigger mats are worth the investment! Also, I’ve never experimented with the different sticks of mat; I find the standard sticky mat is perfect for most of my projects…and if I need to make it more sticky, I use this trick! Deep-Cut Blade & Housing. 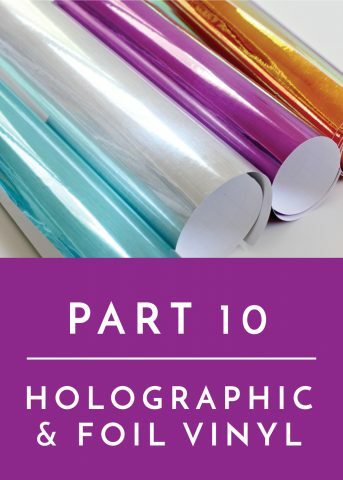 The deep-cut blade and housing unit makes cutting thicker materials (like fabric, poster board, matte board, plastic sheets for stencils, chipboard, etc) possible. When I find my standard blade is having trouble cutting through my material, a quick change to this blade gets me perfect cuts every time! Scoring Tool. 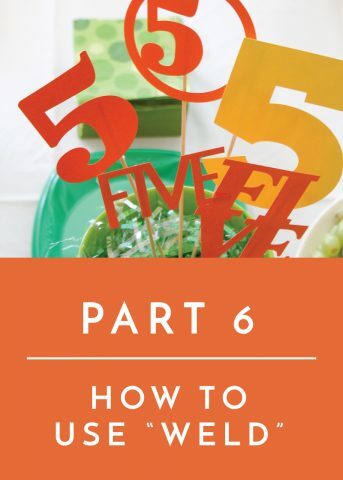 Admittedly, I use this tool more for cards and gift tags, but it is something I pull out pretty frequently so I thought it was good to include on this list for those who might be building their collection from scratch. 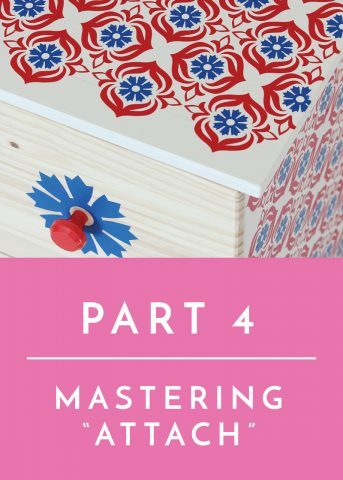 The scoring tool is used to create fold lines in your projects…perfect for gift boxes, organizers, file folders and more! Pens. When I first got my Cricut Explore, it came in a set that included two sets of pens. 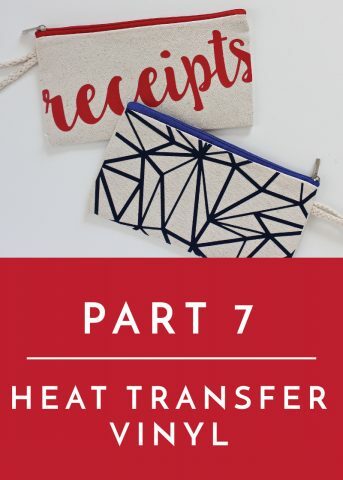 I didn’t think I’d use them since I don’t do a ton of scrapbooking or card-type projects, but they really do come in handy for other projects as well! 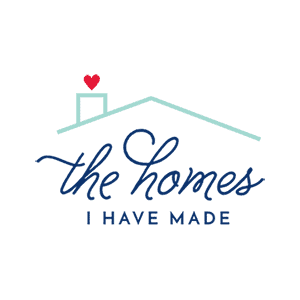 I’ve popped them into my machine for a variety of projects, and love that they allow me to make clean and pretty labels quite easily! While I don’t use them a ton, I do think having one set opens up a bunch of possibilities for you! Seam Ripper. Cricut makes a handy-dandy little tool kit, of which I have but never pull out. The only thing in the toolkit I used was the little picker to weed out vinyl or pry up pieces of paper off the sticky mat. Over the years, I found myself reaching for my seam ripper instead and it works wonderfully! 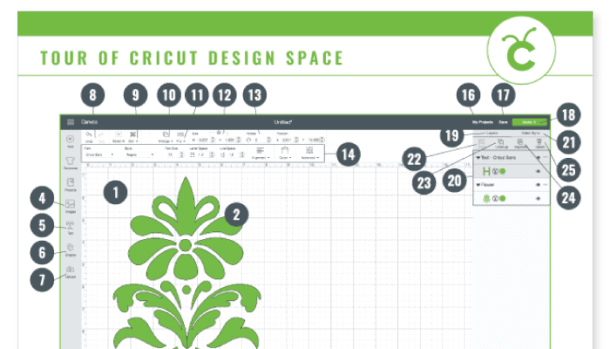 Cricut Design Space Library Subscription. 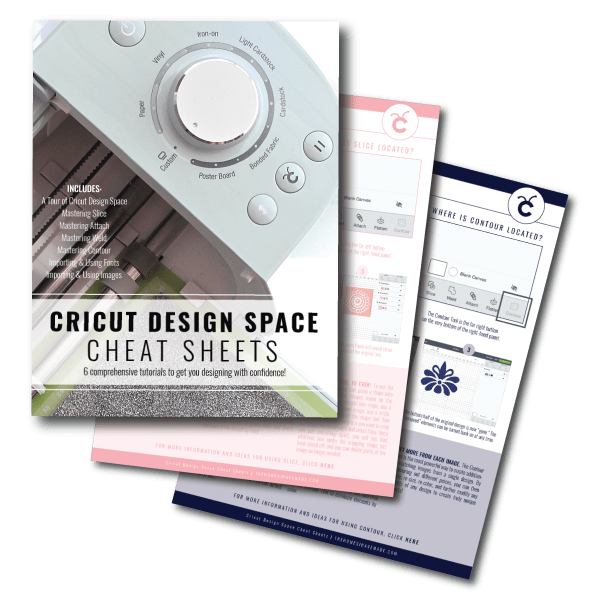 Last year I won a one-year subscription to the Cricut Design Space Library, which is a collection of over 30,000 Cricut images, 370 fonts, and 1,000 Make-It-Now projects. At the time, I wasn’t sure if it was worth the money (rather than buying images/cartridges as I needed them) so I was excited to try it out and see how much I used it. Well…my free subscription just expired, and I immediately and eagerly renewed it for another year on my own dime! A week doesn’t go by that I don’t sit down to make something with my Cricut Explore. And almost every single time I search for an image, the one(s) I want to use are included in my subscription! And if the image I want to use is extra money, with a bit of hunting around for and/or manipulating free images, I’m typically able to get the look I want without having to pay extra! 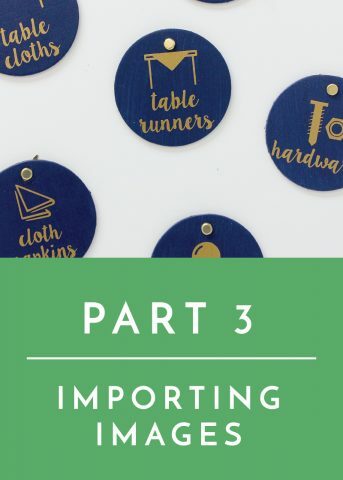 If you anticipate using your Cricut Explore a lot, I can’t recommend the subscription enough! Assorted Vinyl. 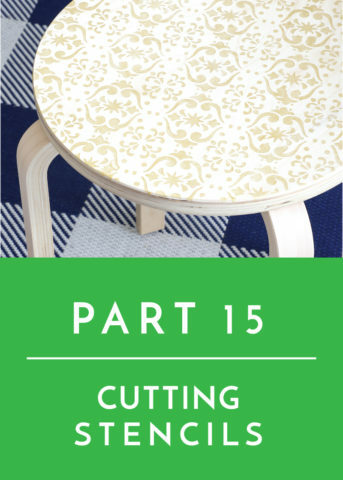 I have an entire post coming up on how I buy and work with vinyl, but I can’t skip it here as it’s one of the most common things I cut with my Cricut Explore! Just over a year ago, I bought an array of vinyl colors and sheens. Whenever I have labels, gifts, or wall treatments I want to make, my stash almost-always covers the project. There have been a few occasions where I had to order several rolls of one color to complete a project (like the tile backsplash), but having an assortment of colors available allows me to make almost anything without having to run to the store or place an order each time! Not only is buying vinyl in bulk more convenient, but it’s often cheaper than buying a single roll at the craft store! Assorted Cardstock. Lately, I’ve been on a huge kick using paper as decor (wait until you see some of the projects I have coming up!) 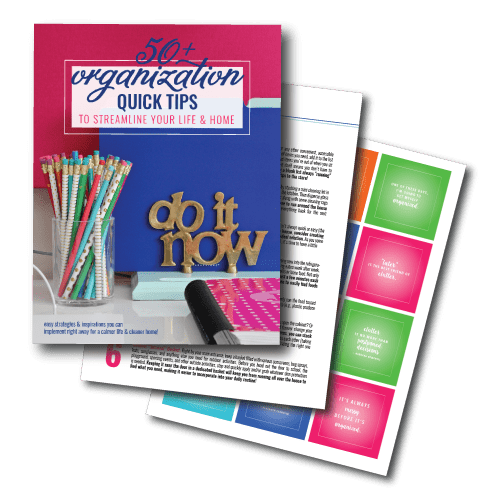 Not only is cardstock easy to find and really inexpensive, but there are just SO MANY cool things you can do with paper. I’ve taken to stocking up on these paper pads whenever I see them at Michales on sale for $5 each. The quality of paper is really, really good for the price AND I love having so many shades of a single color available to me. 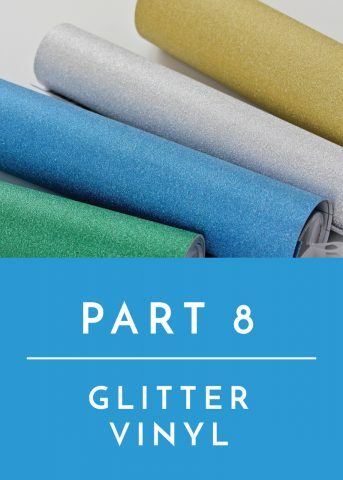 I currently have the blues, turquoises, greens, and pinks and have been using them everywhere! There you have it! If I could only buy 9 things for my Cricut Explore, these are them! 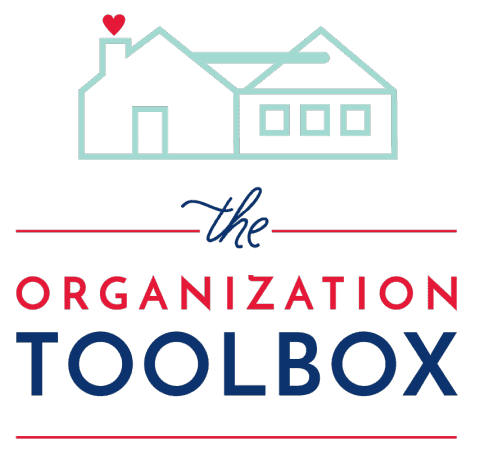 With this small but mighty toolbox, you’ll be able to make a wealth of things for your home, as well as gifts, cards and other crafts! 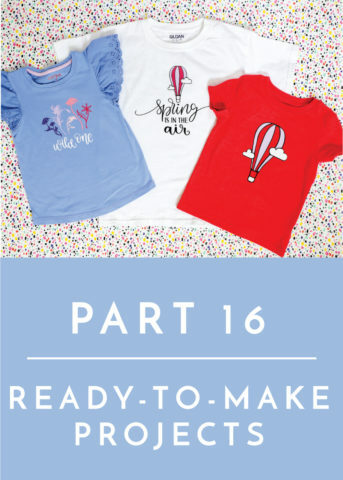 If you have and use your Cricut Explore, I’d love to know which tools you find a MUST and reach for time and time again! I hope you all had a wonderful Memorial Day weekend. Things are starting to get a bit nuts on this side of the screen, but I hope to be checking in on my usual Tues/Thurs schedule for a while longer! Coming up Thursday, a round-up of my most recent works and projects featured around the web! See you then! Our Fun and Functional Playroom Reveal!